Bula Defense is the first company to offer M14 style rifles in left-handed versions. 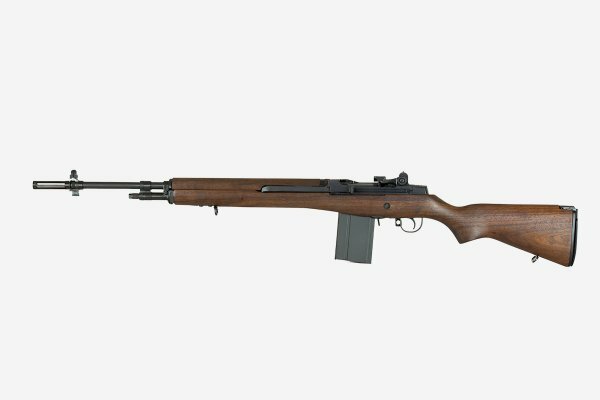 For the purists, you can now own a left-handed example of the original M14. The M1 Garand, famously called the “greatest battle implement ever devised”, began a legacy in firearm design that continued with the M14 rifle. Since 1959, the “US Rifle 7.62mm M14” has proven its worth in continuous service with the US military and other militaries around the world. Drawn from this proud history, Bula Defense has created the most honest version of a civilian M14 ever produced. Forged components, MIL-SPEC finishes and precision machining to re-create the last true battle rifle.